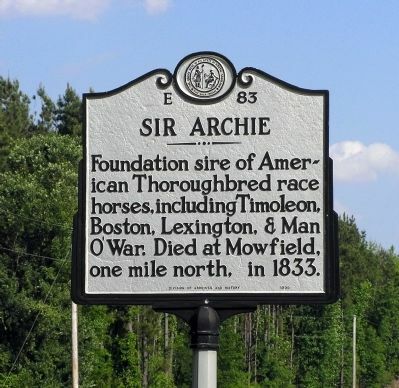 sir archie sired them all. Thanks Sire. Very imoressive but I cannot trace him to all of them pictured. Yeah. Forego didn't win the derby. 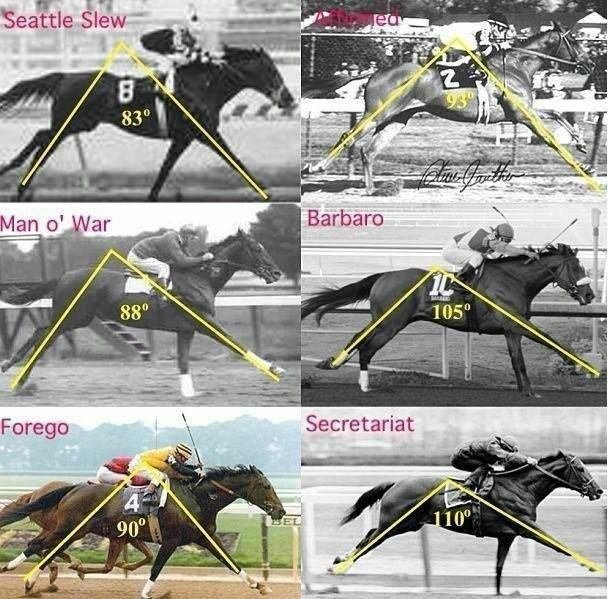 Every Derby winner can trace it's stud to sir archie.